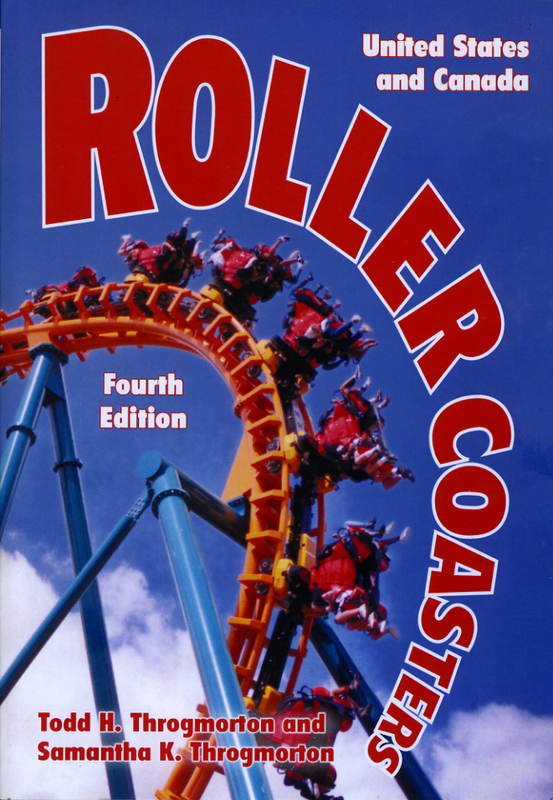 In its fourth edition, this authoritative guide to roller coasters in the United States and Canada provides a history of coaster evolution, an exhaustive reference section and a peek into the future of coaster technology and design. Roller coaster development is traced to its roots in late 16th and early 17th century Europe, where thrill-seekers constructed primitive ice slides in winter. 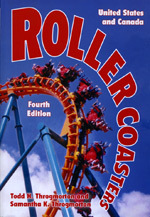 The reference section features a listing by state or province of more than 700 coasters at more than 160 amusement and theme parks. Each entry includes park contact information along with summaries of each coaster's origins, features and history. Six appendices give information on famous coaster designers, a list of the longest wood and steel coasters in North America, a roller coaster census by state or province, a chronology of wooden roller coasters still in operation, amusement park and coaster trivia, and a guide to four alpine coasters which have been constructed at winter resorts in the U.S.
Todd H. Throgmorton, from Hinderson, Nevada, has ridden over half the roller coasters in North America.